Herb Penning took extra effort at patiently explaining his carpet cleaning methods. He also thoroughly informed me how I could get the results I was looking for and accommodated all my requests. 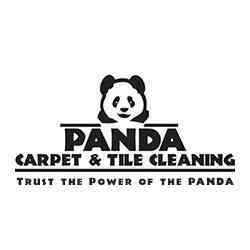 I strongly recommend Panda Carpet Cleaning to anyone looking for High Quality Professional services. Best Company Hands Down !